Comments Off on What’s the Difference Between Revocable and Irrevocable Trusts? How Do I Adopt a Child In Pennsylvania? 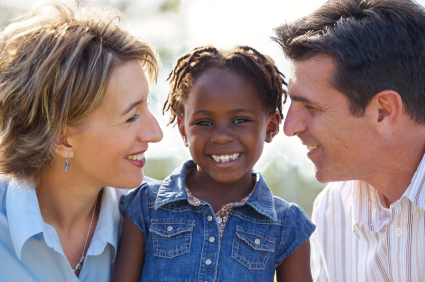 Comments Off on How Do I Adopt a Child In Pennsylvania? 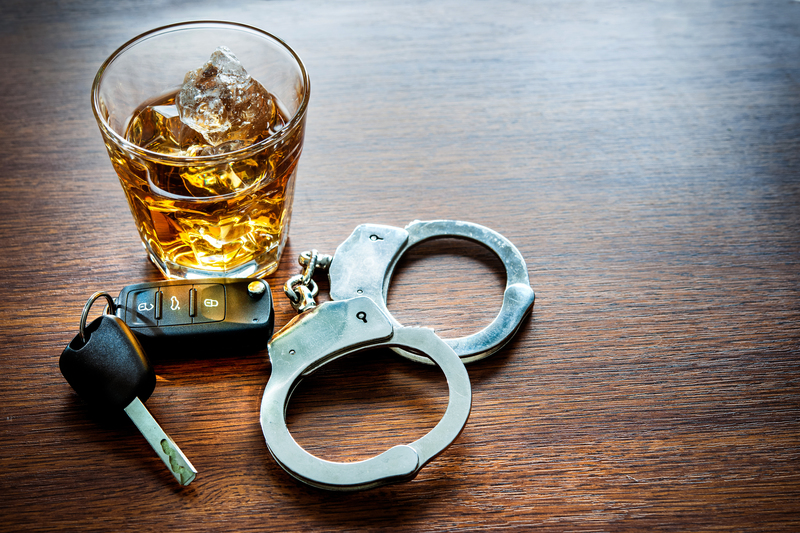 How Do Horses Relate to DUIs in Pennsylvania? 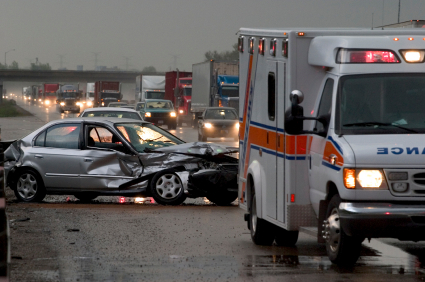 What Are the 3 Types of Distractions that Causes Distracted Driving Crashes?